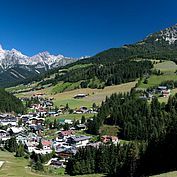 The mountain village of Filzmoos is located approximately 70 kms south of Salzburg, the town made famous by Mozart, and is at the centre of the Salzburg sporting area. 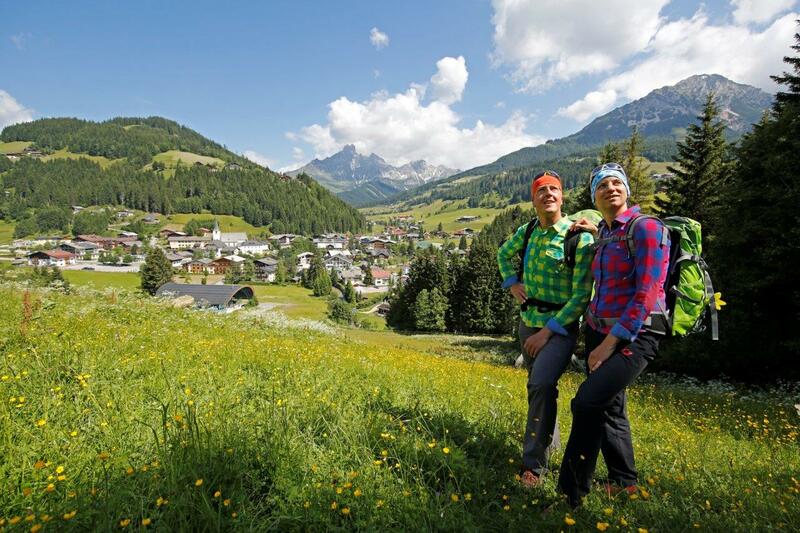 Whether you are a summer soul or a winter wayfarer, variety is at the top of the agenda. 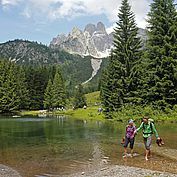 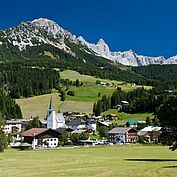 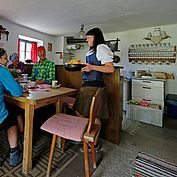 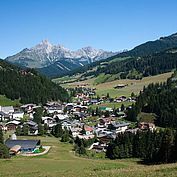 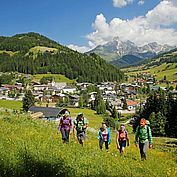 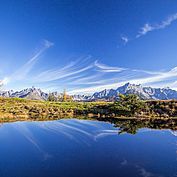 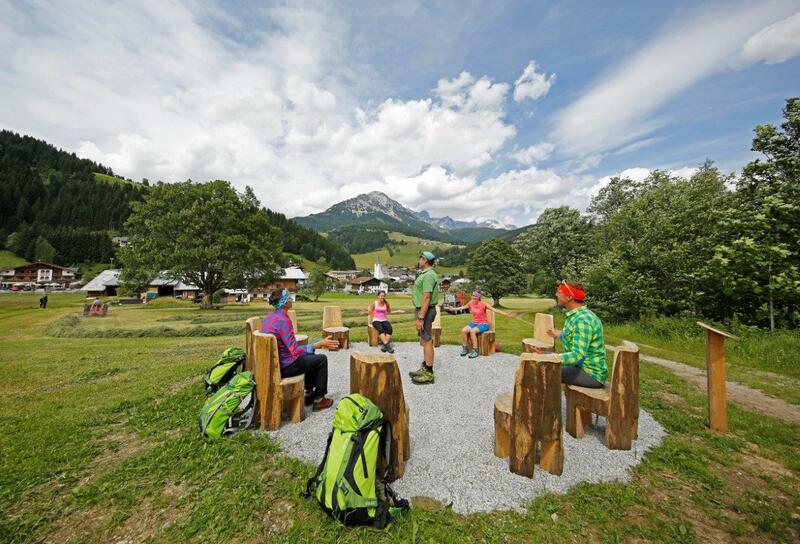 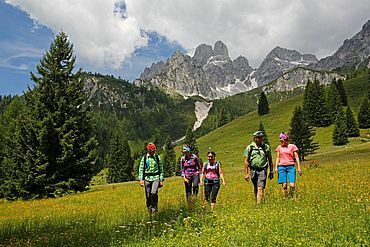 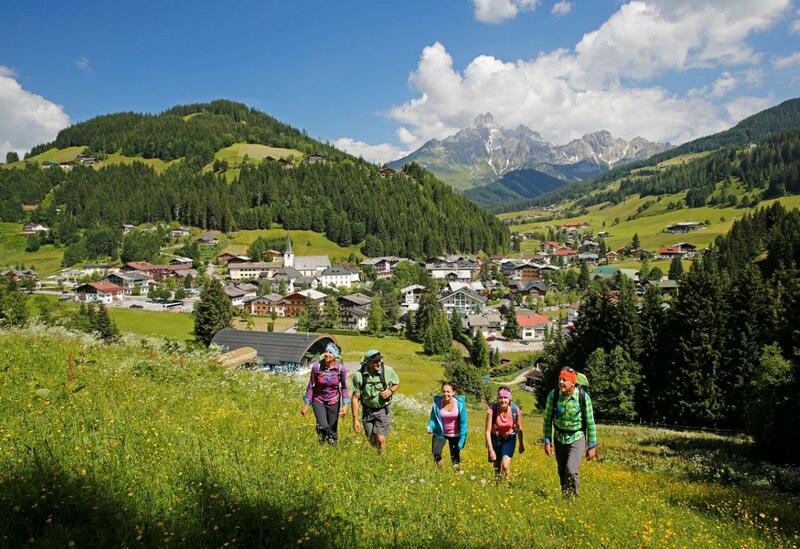 Fabulous footpaths lead from the picturesque village through forests and across scented alpine meadows full of flowers. 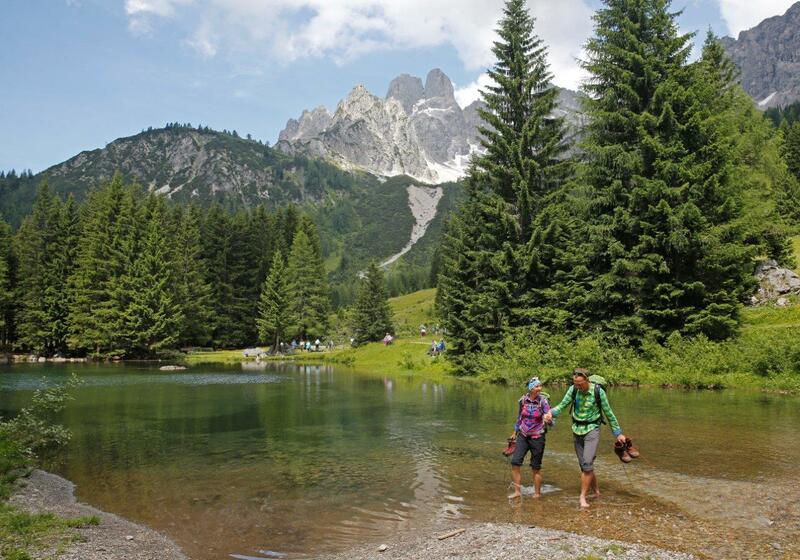 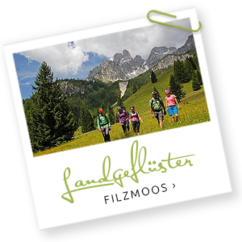 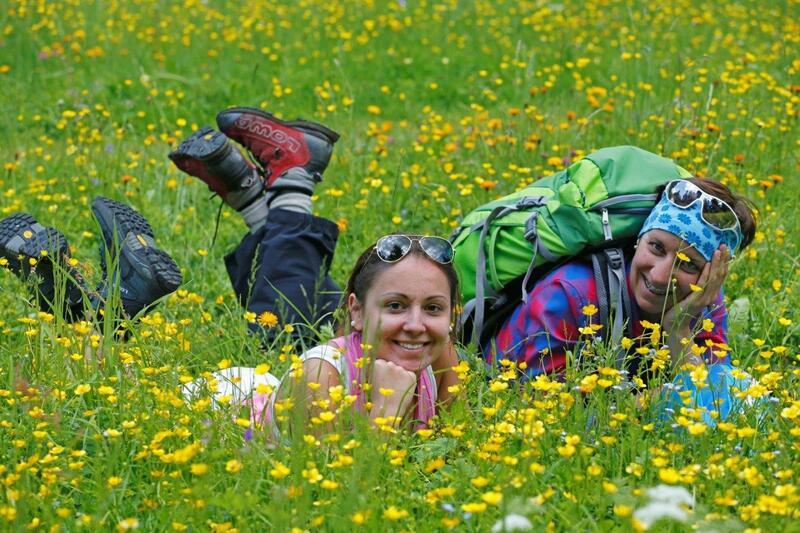 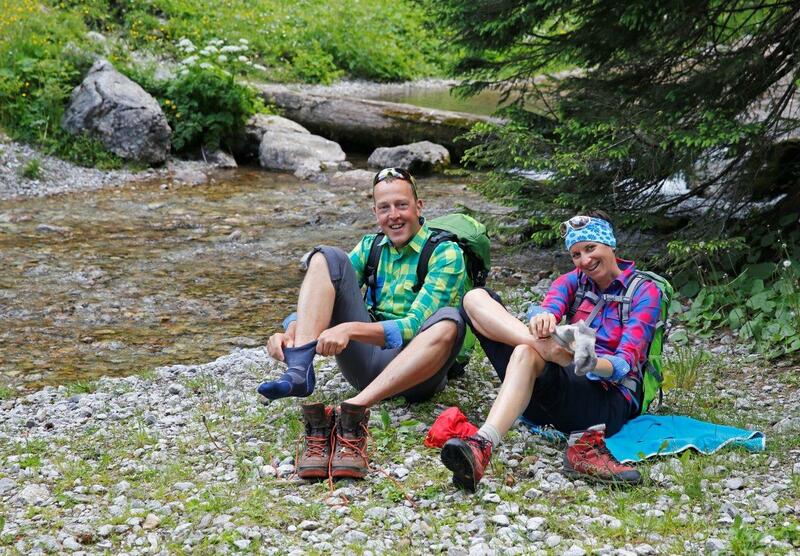 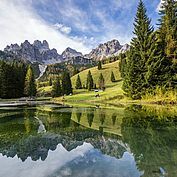 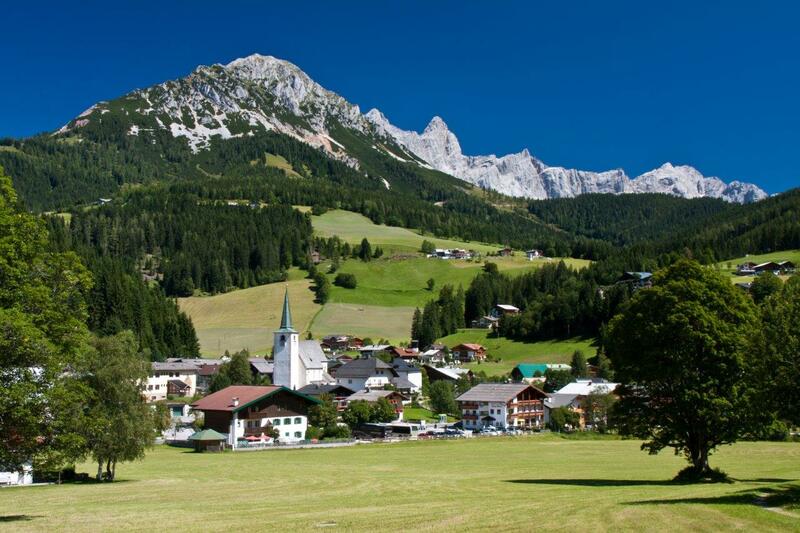 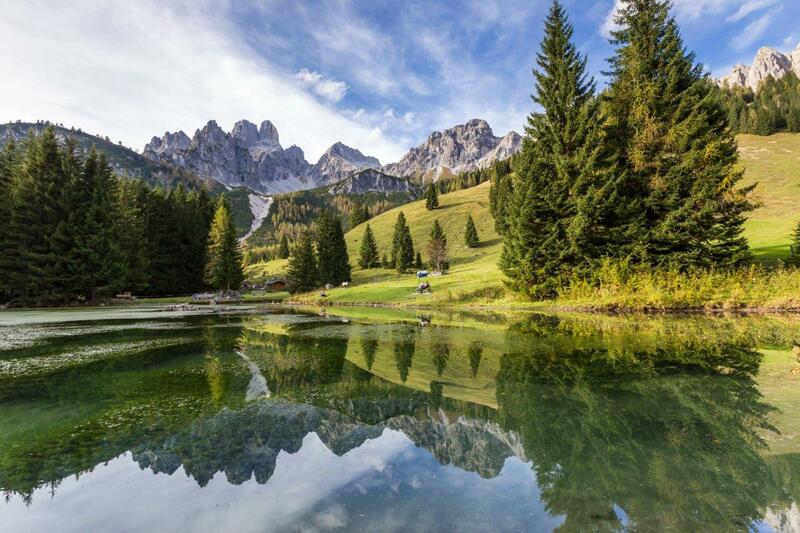 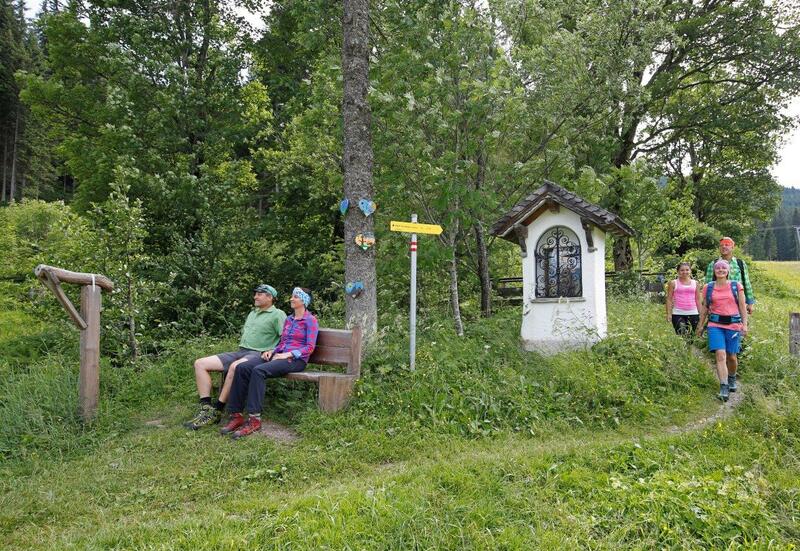 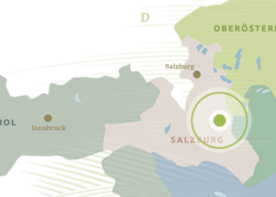 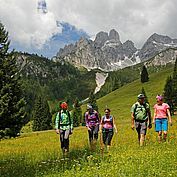 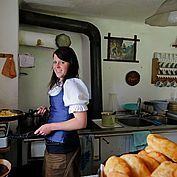 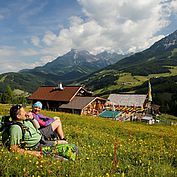 Filzmoos in the Salzburg Land area is paradise for hikers of all abilities. 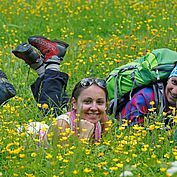 Families and leisurely walkers love the beautiful circular walks which are easily reached using the hiker’s bus. 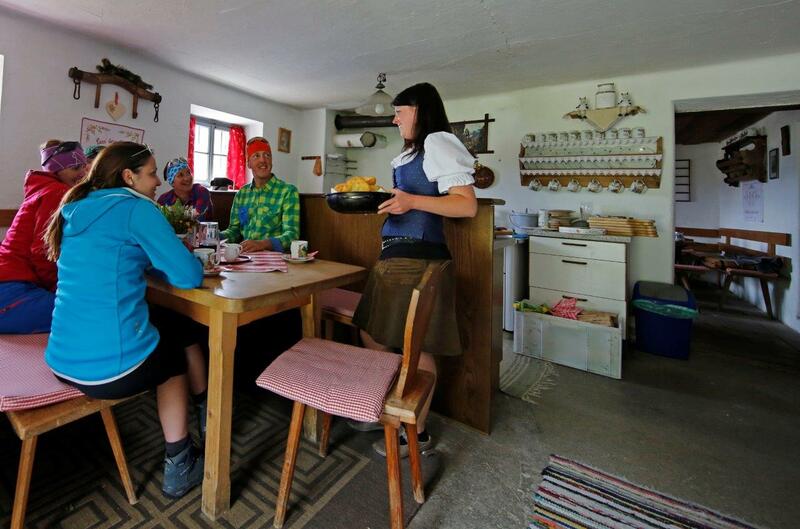 At least one hospitable alpine hut awaits on each route. 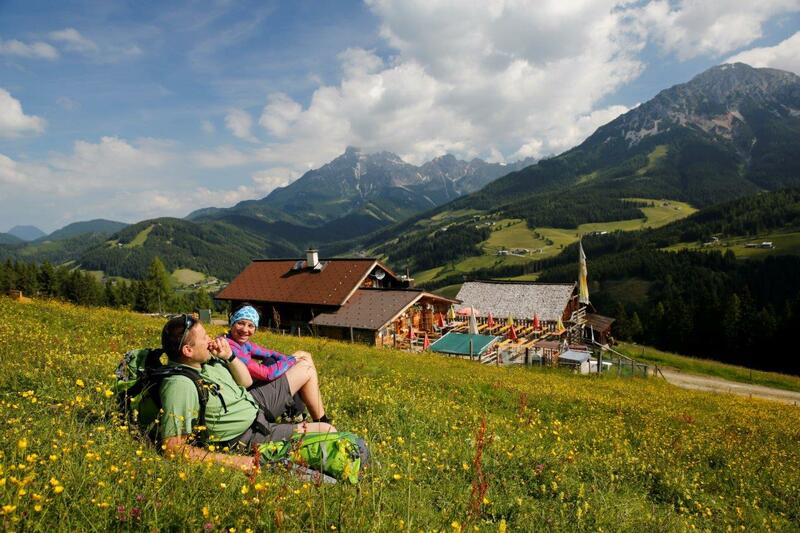 There is an unusually high number of ‘power spots’, places which revive and where you can recharge your batteries. 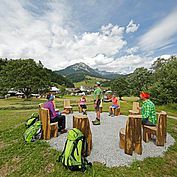 Mountain bikers and e-bikers can begin the Dachstein circuit from here, while the Filzmoos leisure complex provides invigorating swimming and sauna facilities. 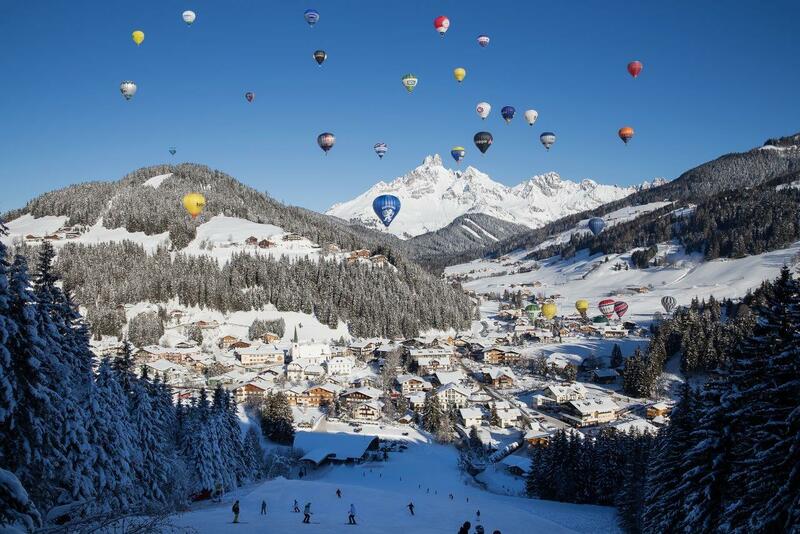 Variety is also a priority during a winter holiday. 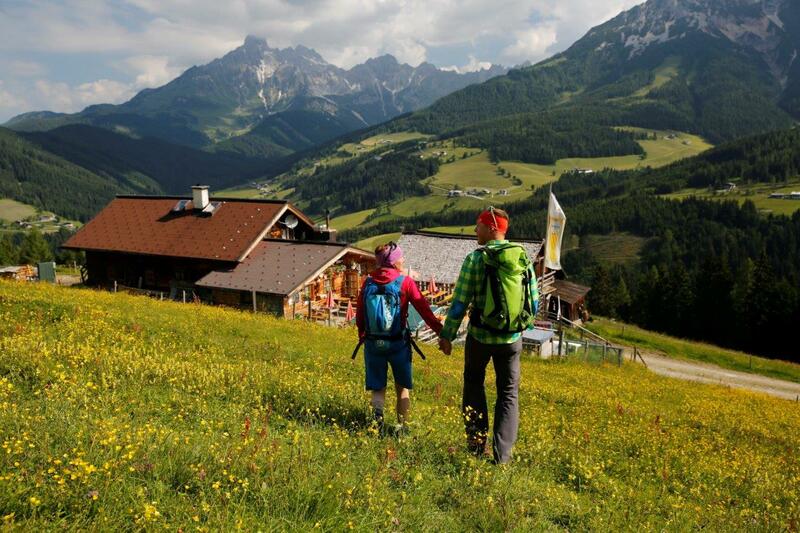 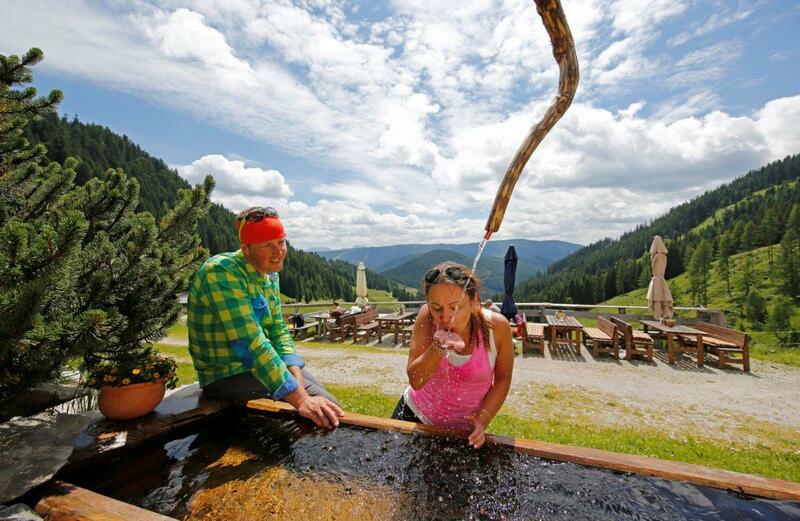 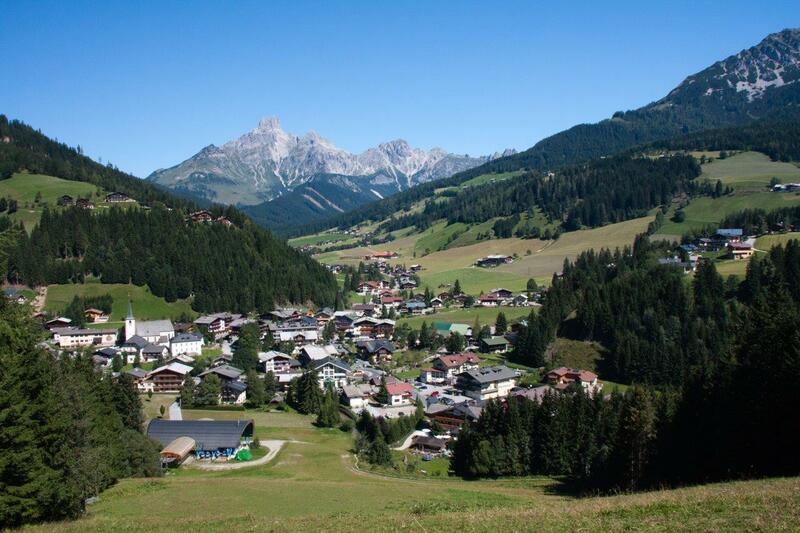 Filzmoos owes some of its popularity to the fact that it offers not only skiing but also so much more. 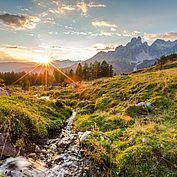 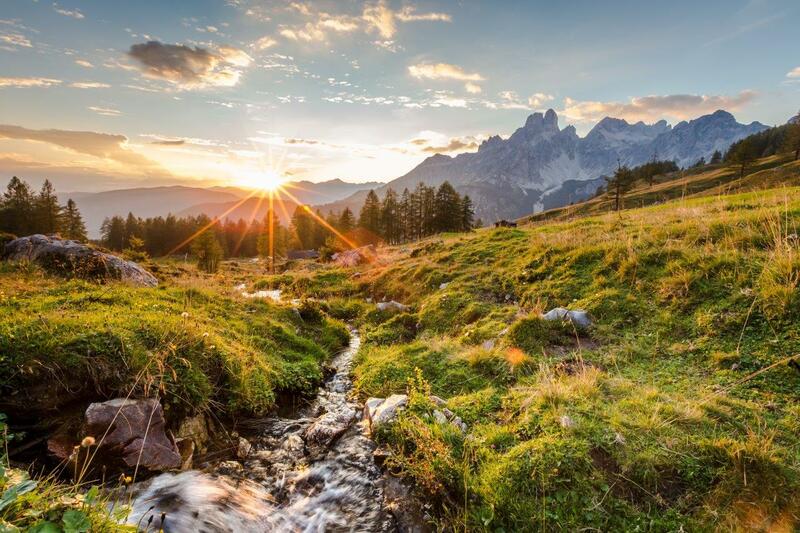 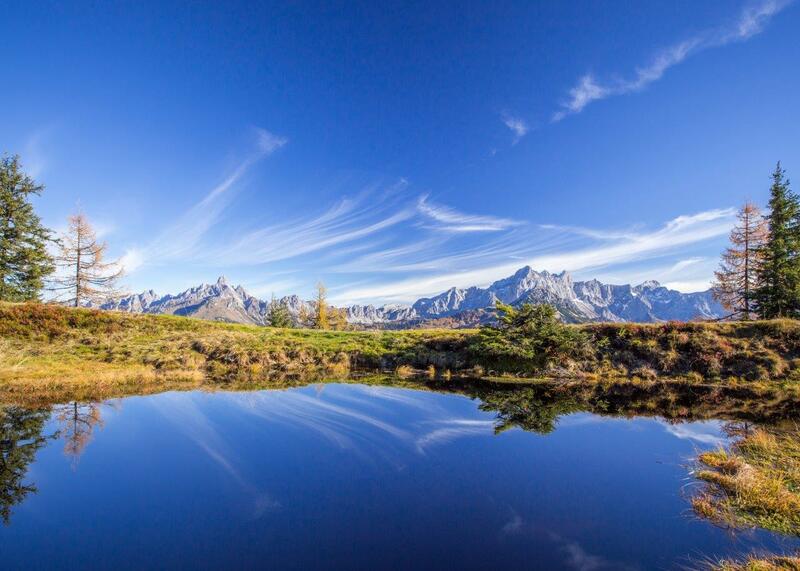 Skiers and snowboarders will find everything their heart desires here, as it is located at the heart of the Ski Amadé ski region and can count the Dachstein glacier as its neighbour. 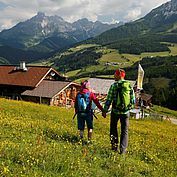 But for those who seek a more tranquil winter holiday at one with nature, Filzmoos offers cross-country skiing, ski tours, snowshoe walks, winter hikes or even a trip in a horse-drawn sleigh. 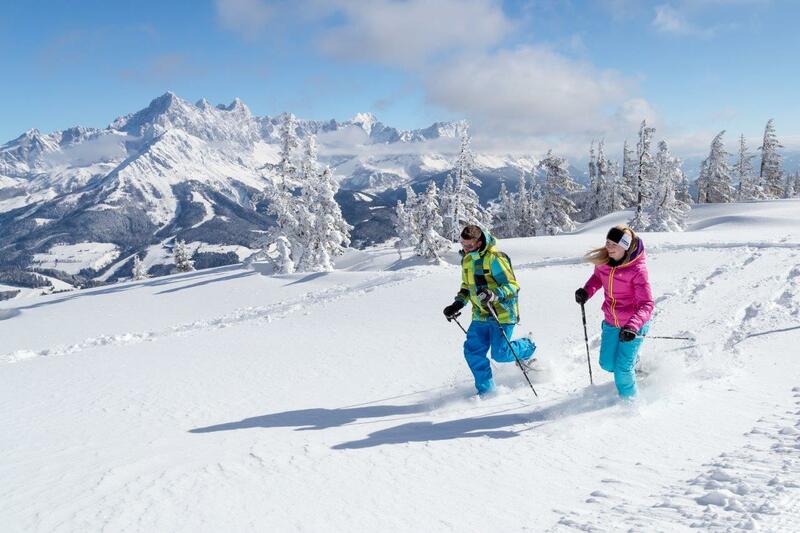 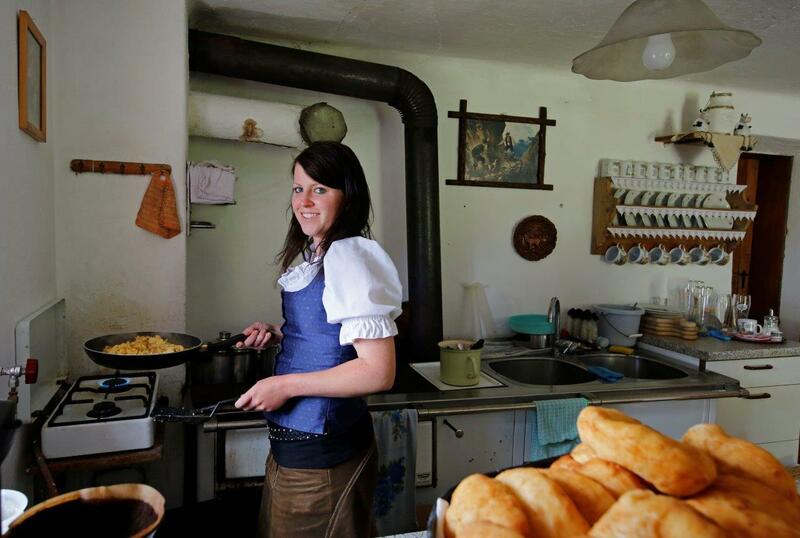 The classic winter opportunities are complemented in the Pongau region by numerous unusual and superb events. 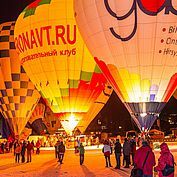 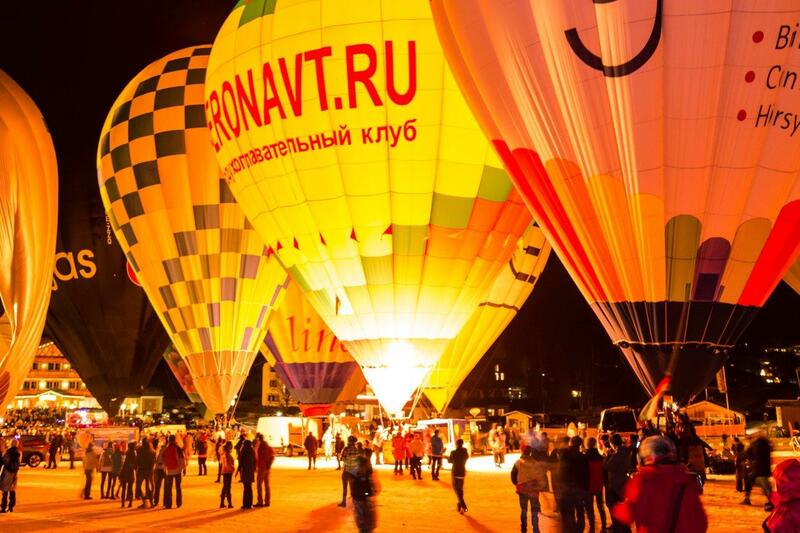 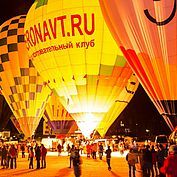 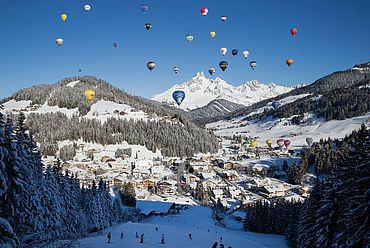 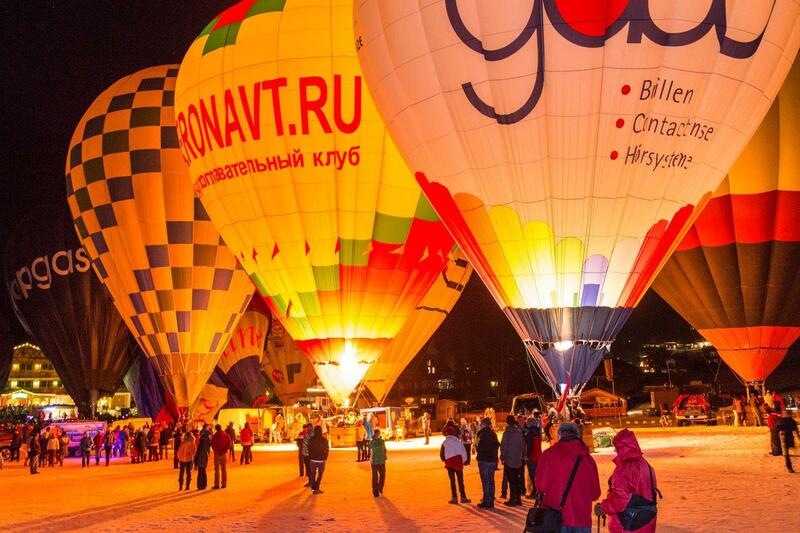 The 39th International Dopgas Hot Air Balloon Trophy took place in Filzmoos in January 2018 with around 30 teams from around the world. 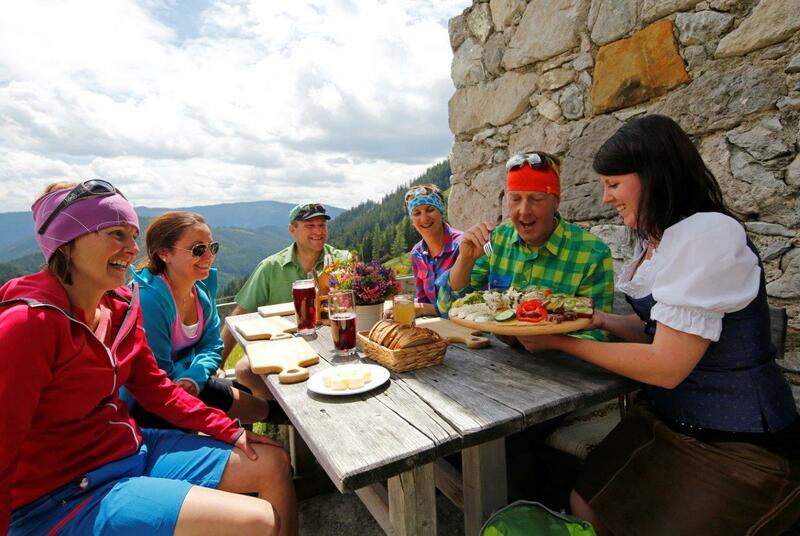 What in 1979 began as a sporting competition, has become a friendly coming-together during which nature, safety and conviviality are at the forefront. 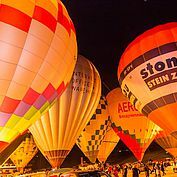 Balloon Night is a particularly special spectacle. 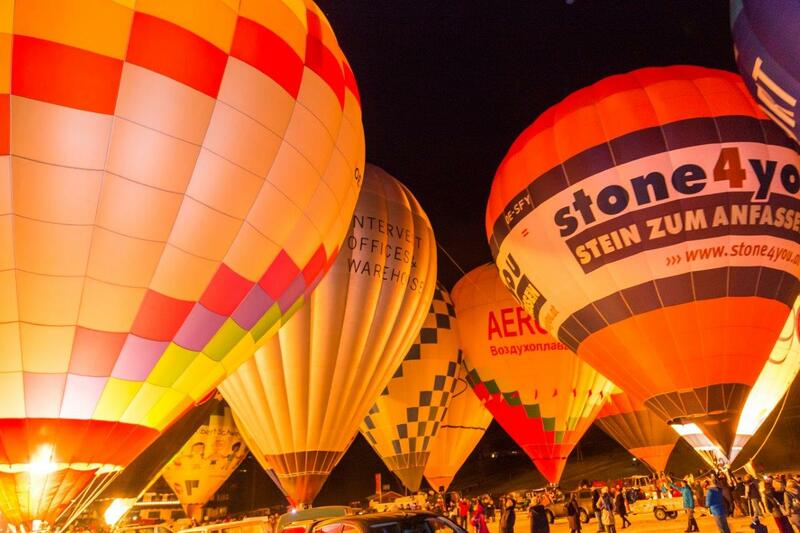 Thousands of visitors stand enthralled as the balloons begin to ‘glow’ in time to the music.